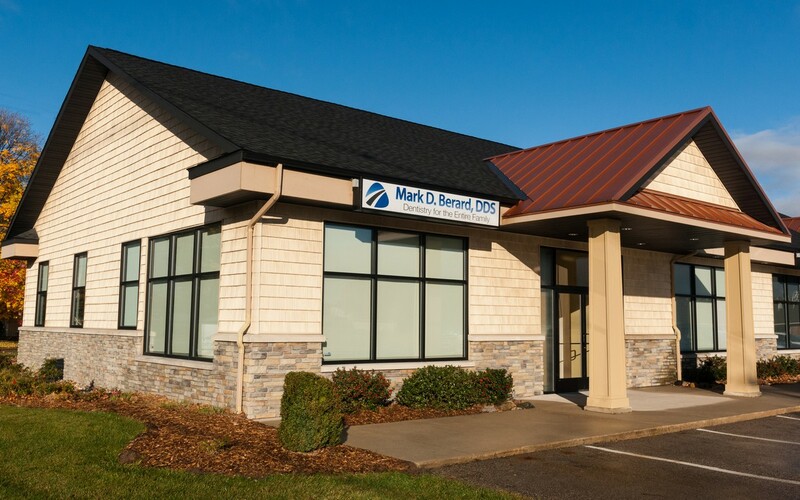 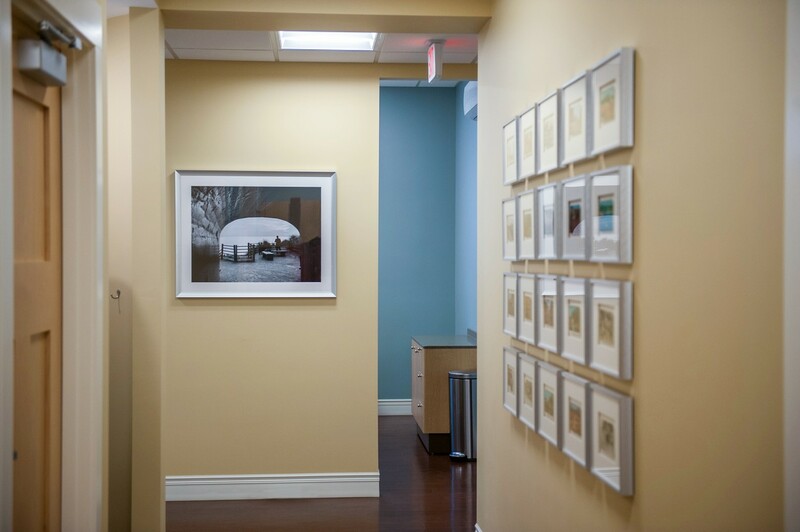 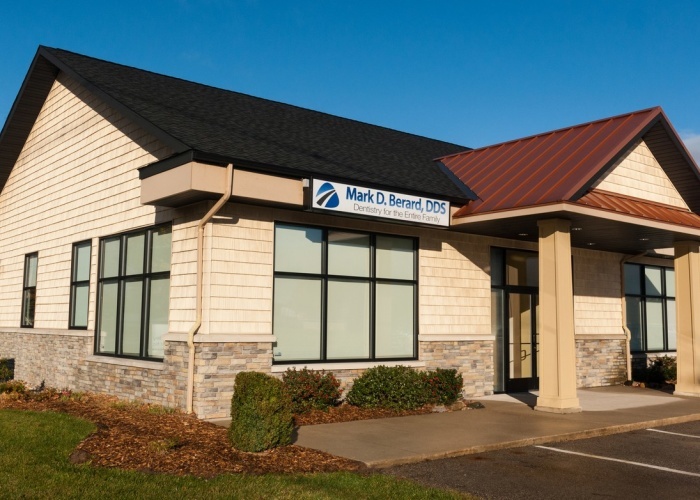 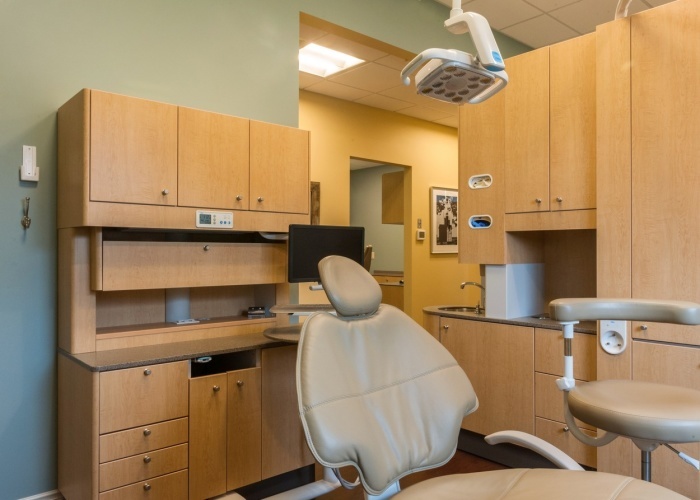 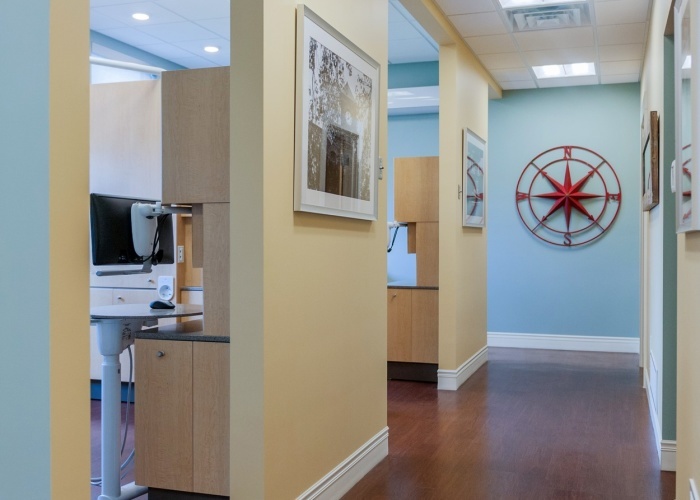 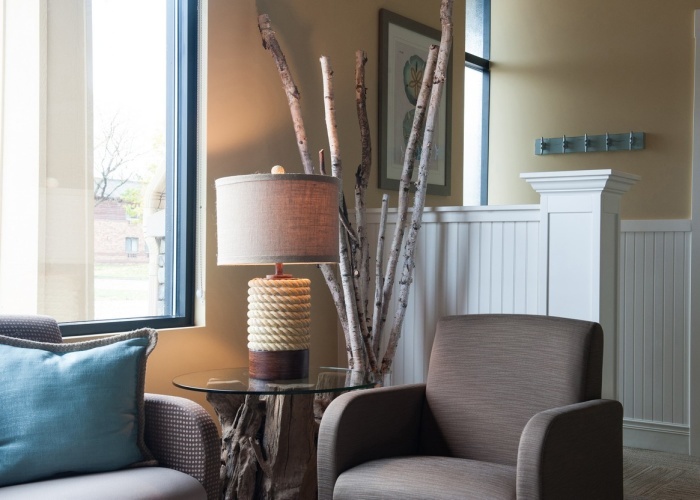 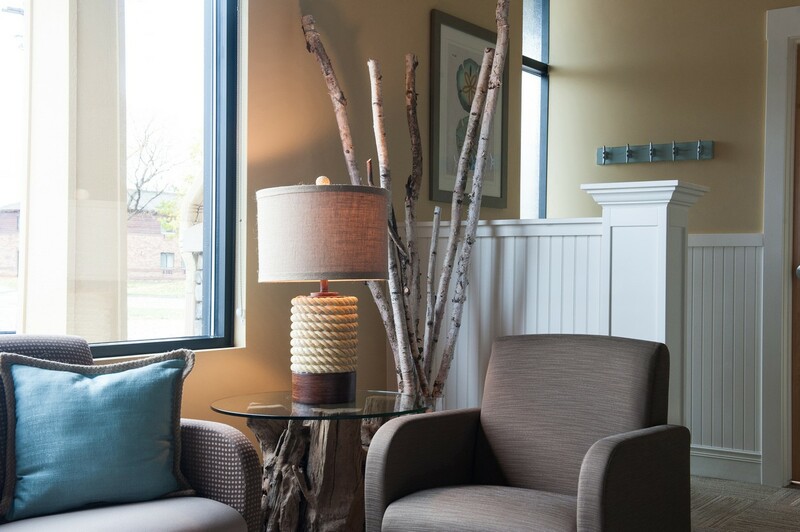 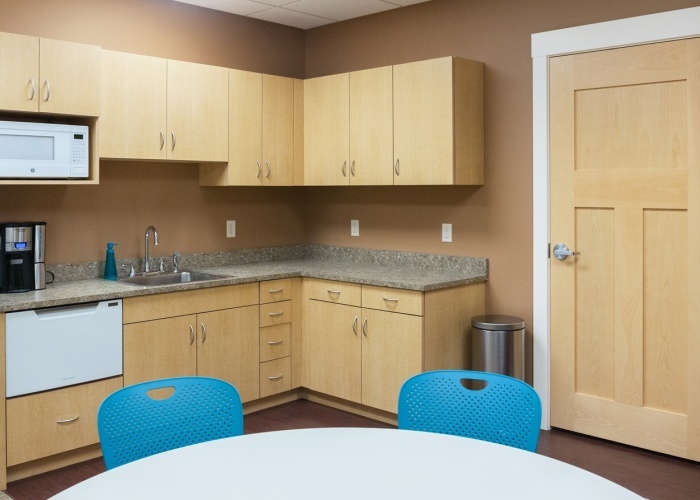 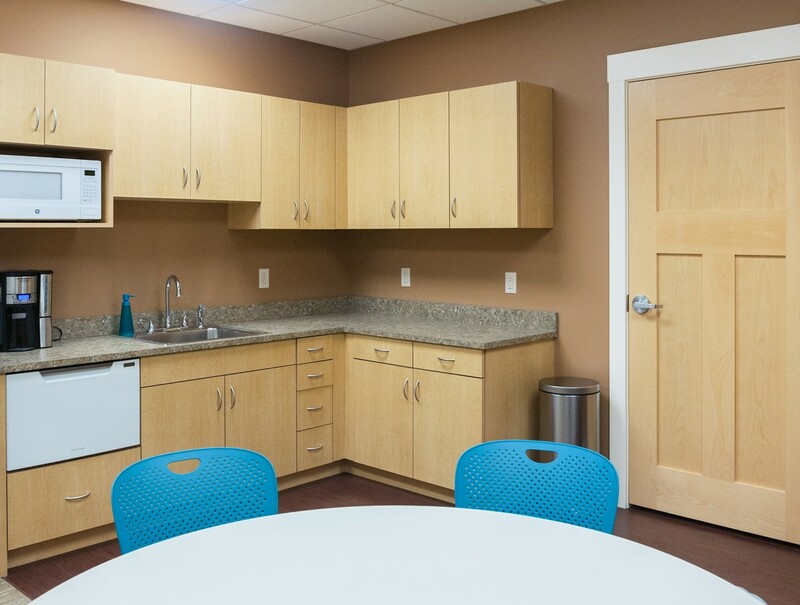 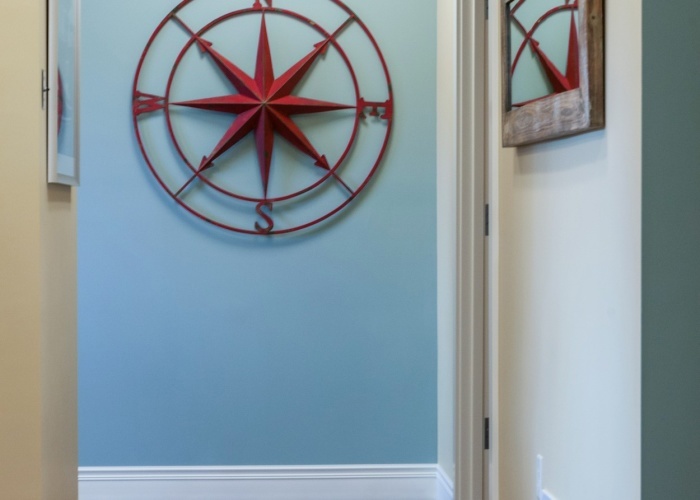 First Companies completed the build-out of Dr. Berard’s new 2,200 square foot office in Holland, Michigan, with an office that reflects the beautify and history of its Holland location near Lake Michigan. 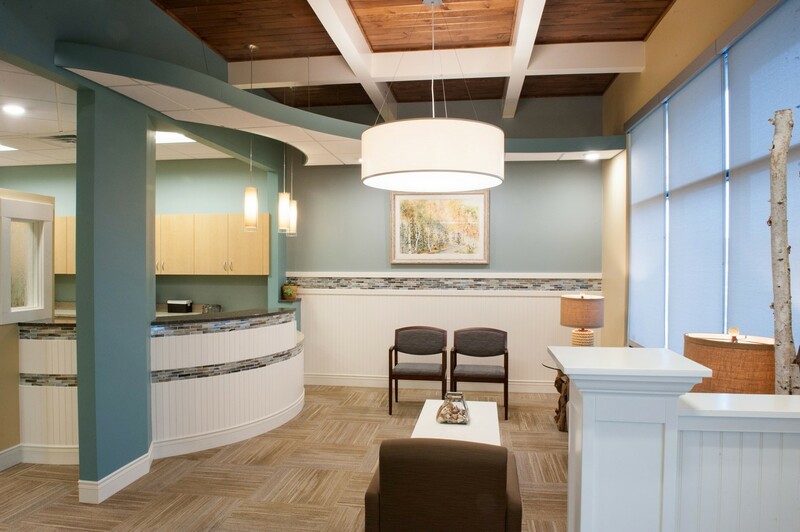 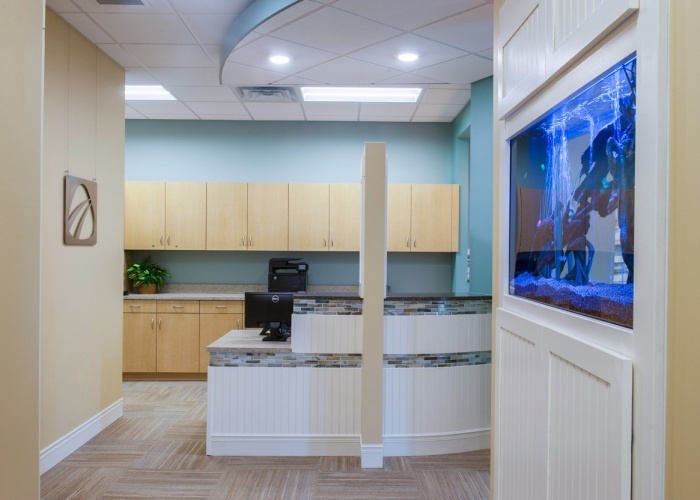 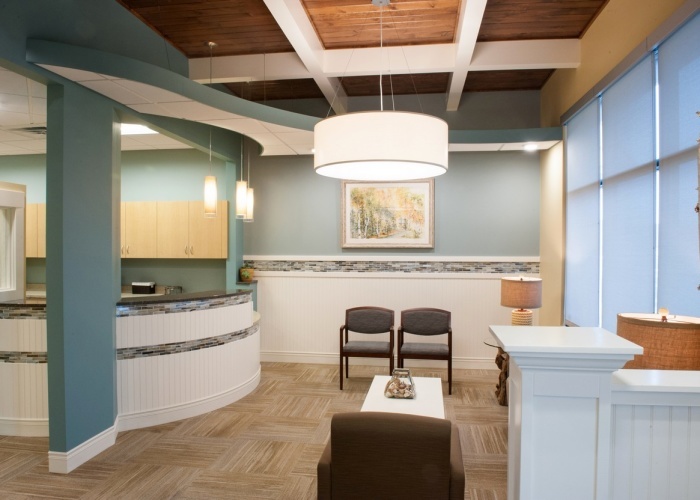 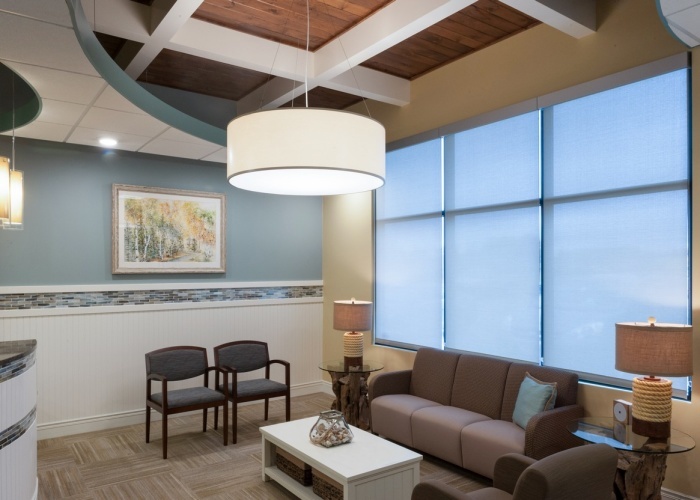 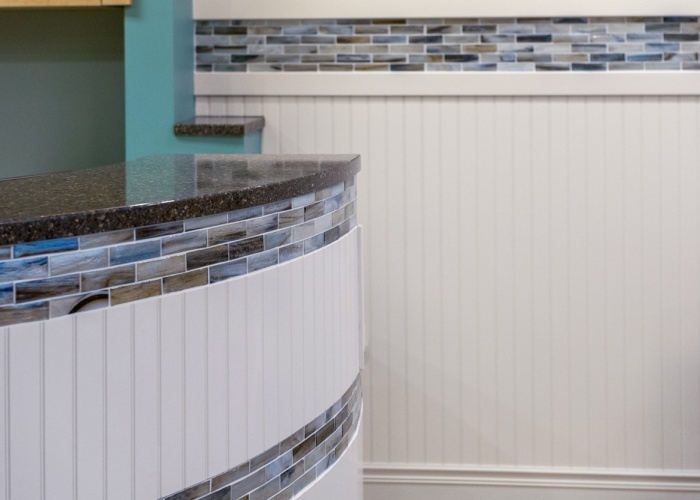 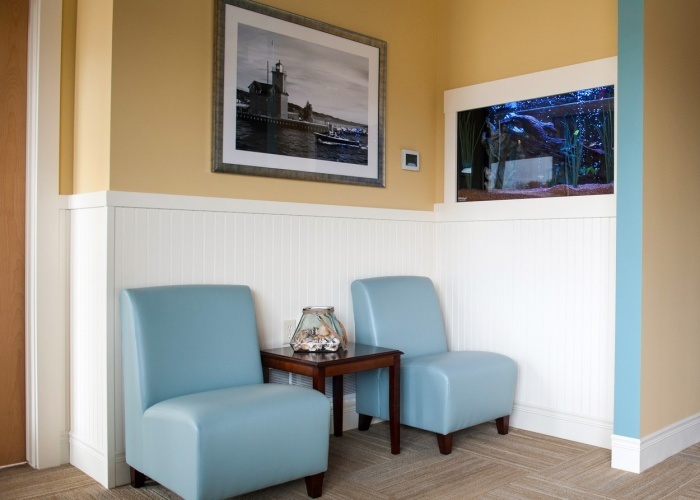 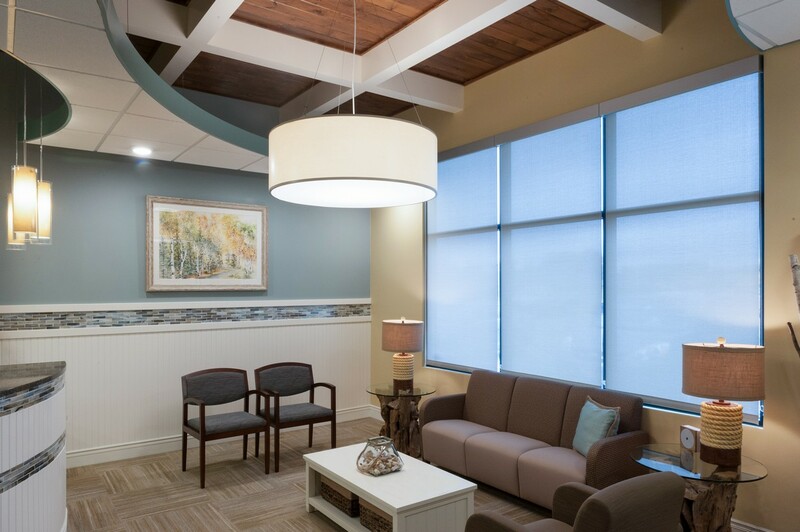 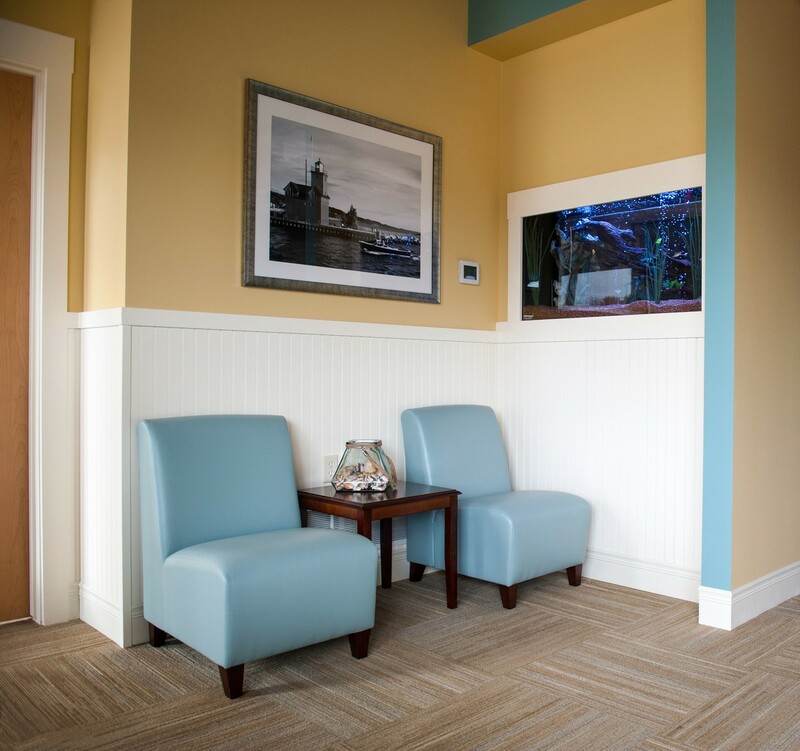 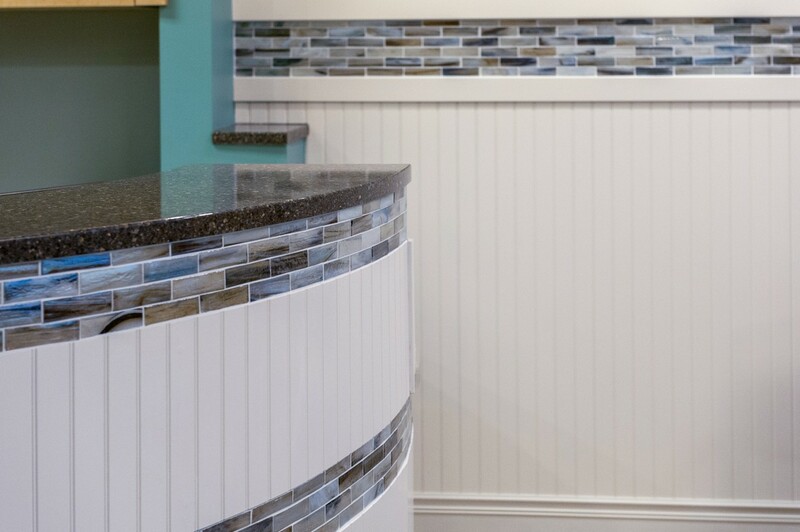 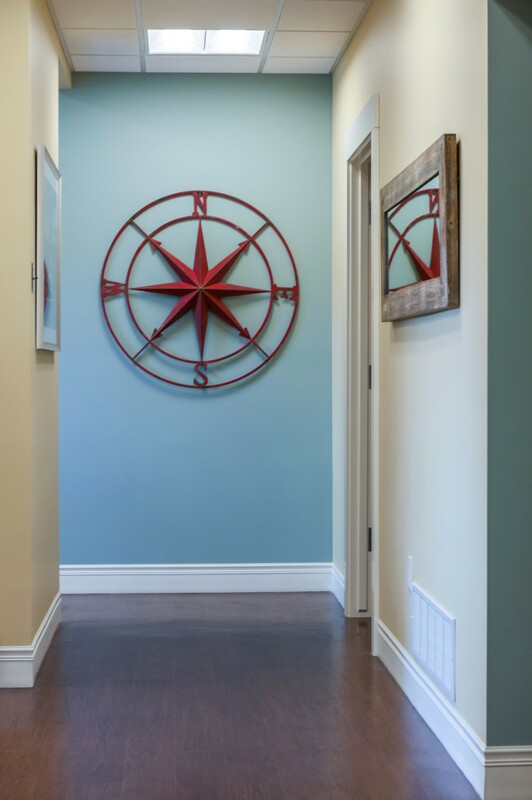 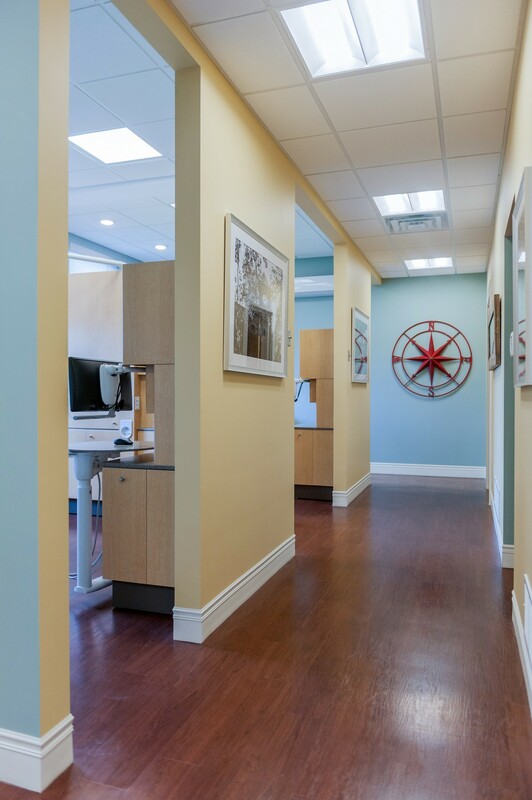 The professional, yet comfortable “beach feel” puts patients at ease with soothing blue colors, an aquarium, natural materials and unique touches that reflect an ocean environment used throughout. 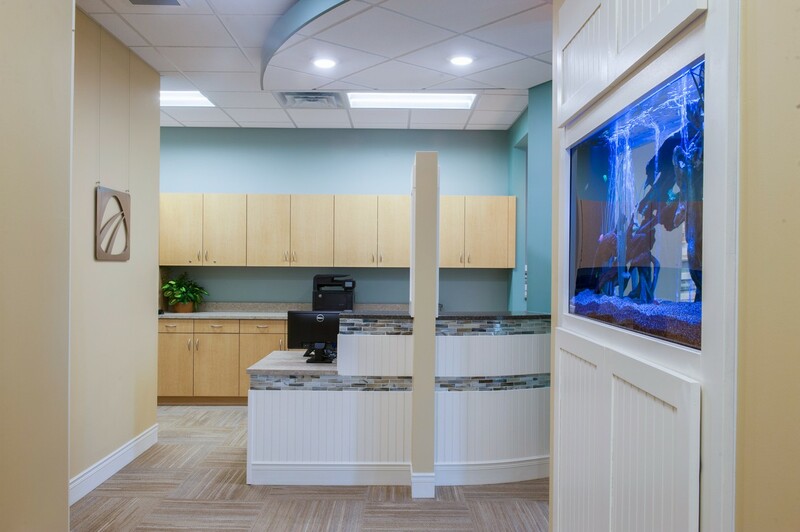 The project was completed right on schedule.